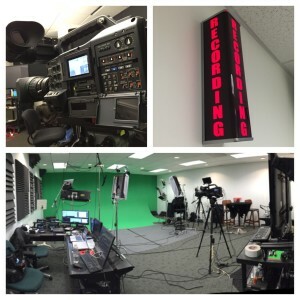 Webcasting – How can I use that? A little background. ICV is a web / video company in the San Francisco Bay Area. We’ve been in the area doing this for over 20 years. Same street.. 10 years ago we built a building right up the street from where we rented. This houses our web development, sales and administrative workspace, multiple Final Cut Pro edit suites and a video studio sound stage. We build websites, intranets, portals and web applications. 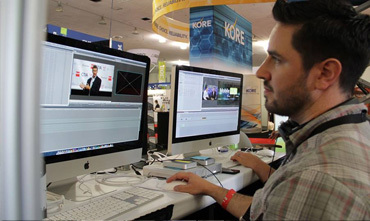 On the video side we produce, HD video, edit and distribute streaming content and other rich media. As is the norm nowadays, most of our video content ends up on the web. Some to DVD, but for the most part, on the web. We webcast a lot. Over 35 Live Webcasts so far this year alone. Many of them in the Washington DC metro area. Because of this we’ve ended up having to develop our own tools, apps and our own people processes to make this an efficient service..
But… LIVE Webcasting is like any video production.. there are things that can go wrong that cant be Fixed in Post.. Even after you learn the basics of how to webcast. It ICV we’ve developed as many backups and redundancies in our operation as we can. But in the end it’s a people process that just requires walking over the coals a number of times until you have dealt with every issue ..twice! That’s what I want to share. we’ll talk about the aspect of the web that delivers video in the informational context. Not so much the technical aspects of embedding players in pages, or encoding and formats, we can talk that too, but there are lots of great places for that info that I frequent. 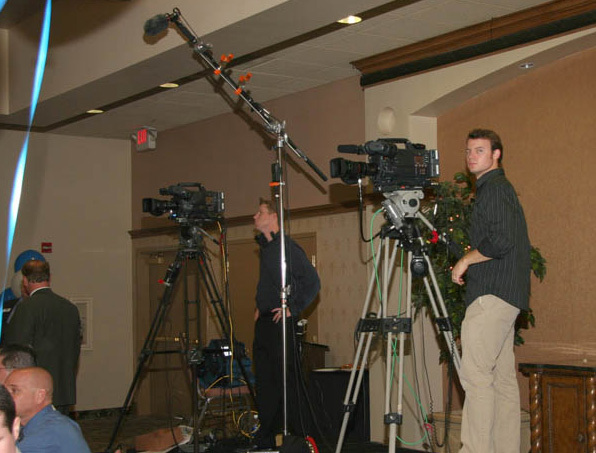 I’d rather talk about the business environment of using video on the web, how to make webcasting live successful. 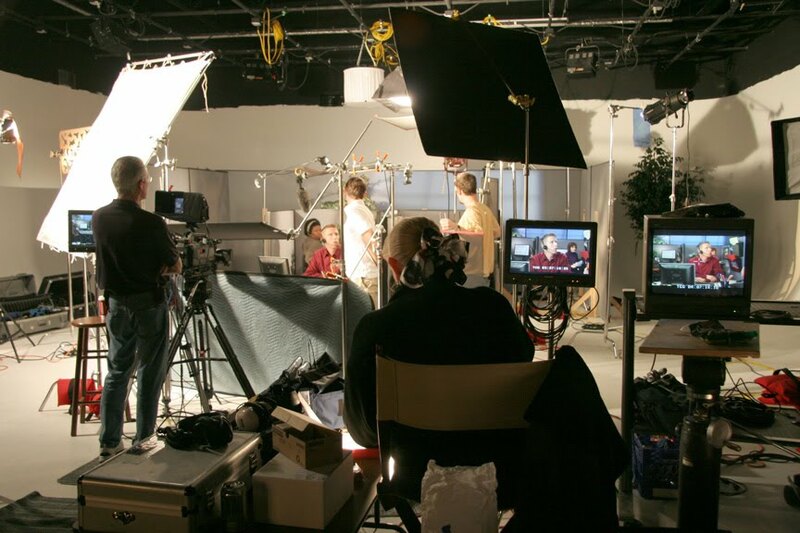 I’ll focus more on the particular process of “Live Webcasting“ and the different ways that you can build upon and incorporate Live Webcasting and streaming video into web applications for profit, training, collaboration and to enhance an event or session. Even how we as service providers – all of us – provide that value to our clients. 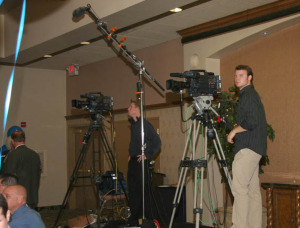 We’ll talk about how you can delivered the benefits of live webcasting. For example, How to increase an audience for a conference, or enhance HR or product training efficiencies in an enterprise. Some can generalize and call this entire concept “Video Streaming”. That’s OK too. Hopefully you’ll find some information that will bring about a dialog.